EK Water Blocks has announced the release of their latest EK-Vector series water blocks for AMD’s Radeon VII graphics card. 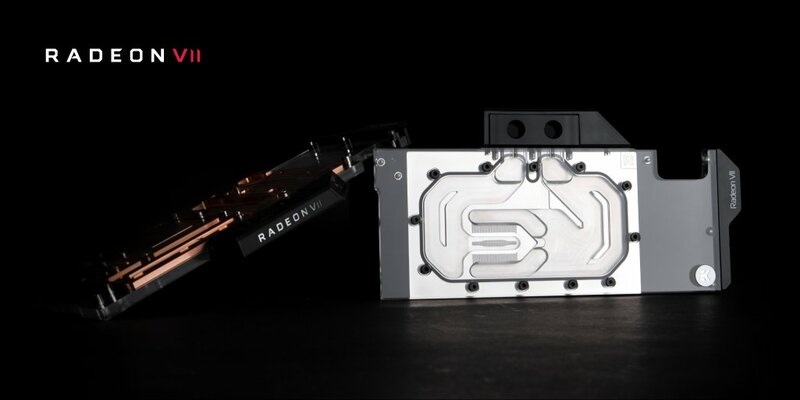 The AMD Radeon VII is the flagship and the first 7nm graphics card that is available to gamers and content creators, while the card is only available in reference flavors, those who want more premium cooling can opt for EK’s Vector Series water blocks which offer a more premium cooling experience. 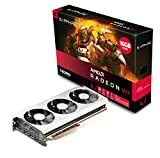 The AMD Radeon VII graphics card is based on the 7nm Vega 20 GPU architecture which combines the flagship GPU along with 16 GB of HBM2 on a single package. 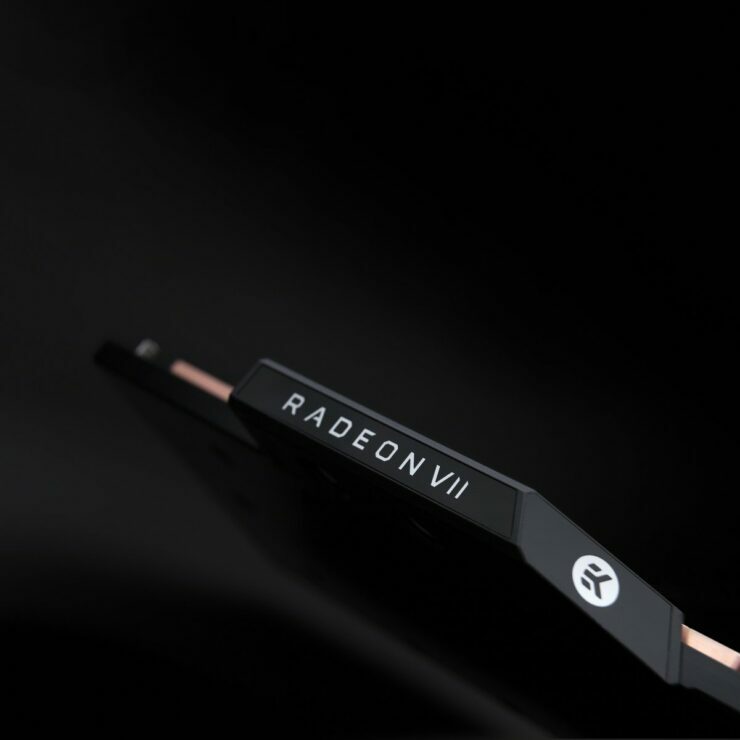 Since its launch, the Radeon VII is only available in reference flavors and has yet to receive any custom treatment. 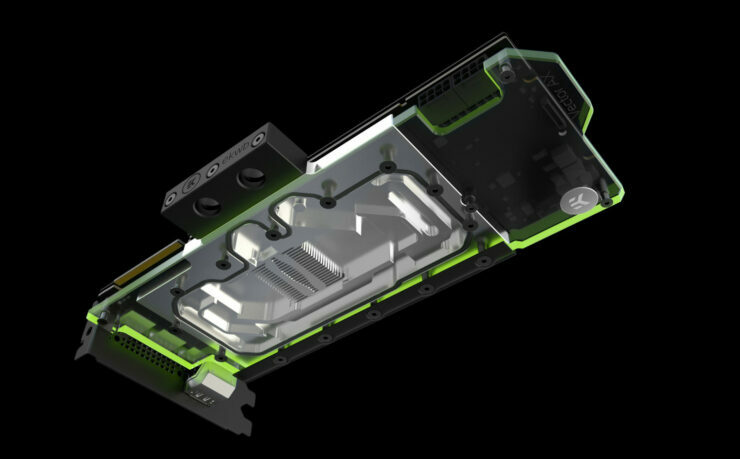 However, water blocks manufacturers such as EK want to extend cooling capabilities by offering their EK-Vector WB series which are full cover designs for the flagship graphics card. 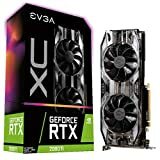 Available in four different variants, the EK-Vector series offers full coverage with direct contact to the GPU, HBM2 VRAM and the power delivery system. 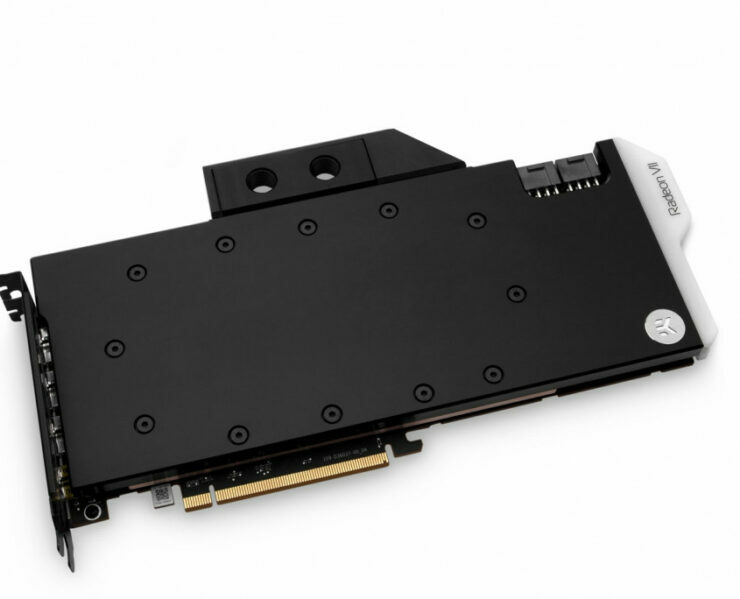 EK ensures that their water block channels liquid on the most critical parts of the graphics card efficiently and the new design offers a larger footprint compared to previous generation EK full cover water blocks which should enhance heat transfer. The four variants that I mentioned include either a Copper or Nickel-plated base blate while the top of each variant is available in either high-quality Acrylic or POM Acetal material. 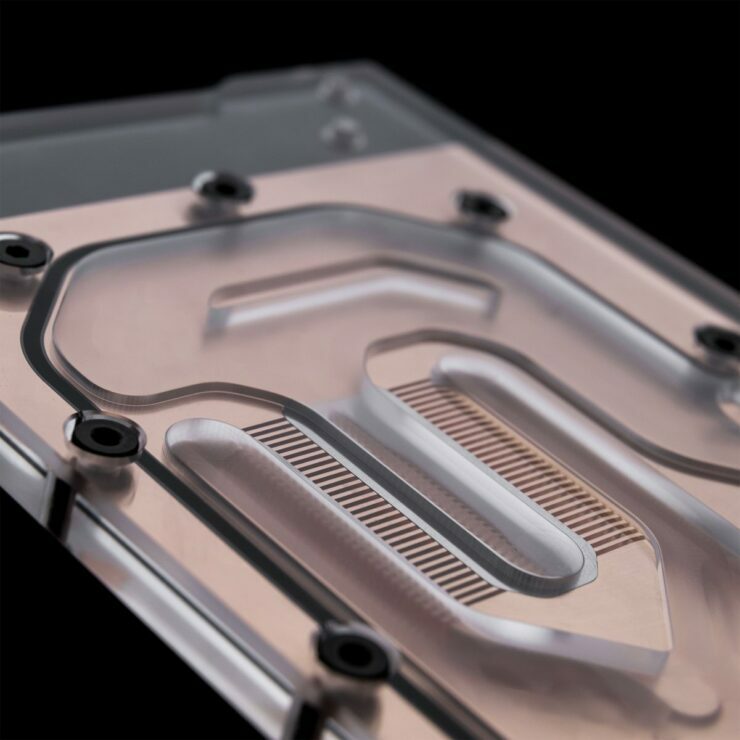 EK ensures that the top material of each water block doesn’t affect its overall cooling performance. The block also features a special plastic cover over the block Terminal. This add-on is designed to reveal the graphics card model, visible from the side. Sealing is ensured by high-quality EPDM O-Rings. The brass standoffs are already pre-installed and allow for a safe and easy installation procedure. 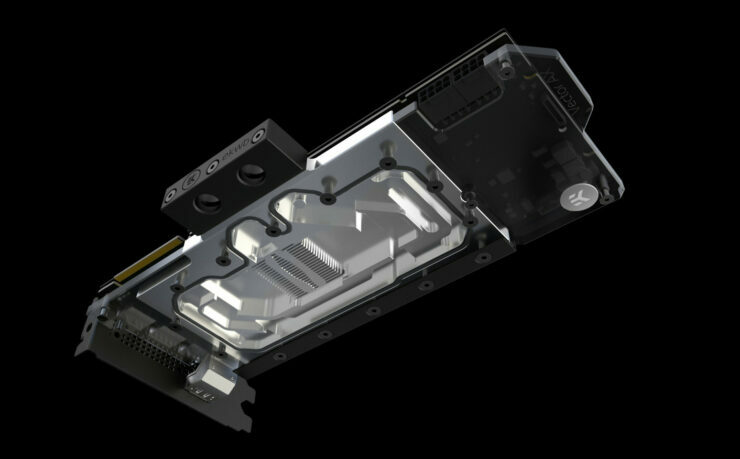 In addition to the water block, EK is also offering their EK-Vector Radeon VII backplates in either Black or Nickel-plated variants. The water block is also fully compliant with RGB since it comes with a 4-pin 12V RGB LED strip that can be plugged into the system and is supported by all major RGB sync technologies from known motherboard manufacturers. 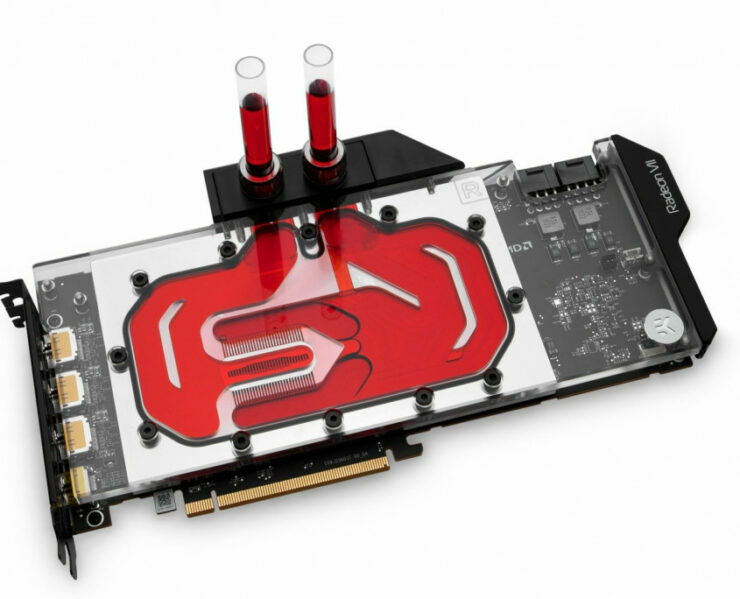 EK claims that liquid cooling through their EK-Vector solution would allow users to achieve maximum clock speeds on their cards that can yield up to 10-20% better performance depending on the gaming title or workload that the card is being used within. 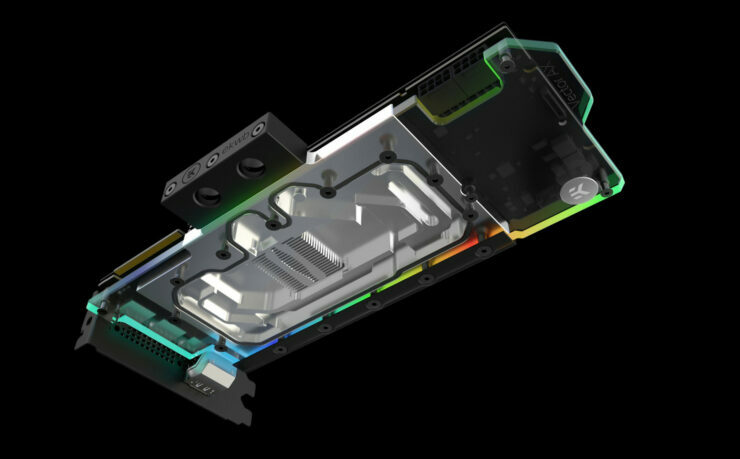 The water blocks are available for pre-order right now and shipping is said to commence on the 1st of April. 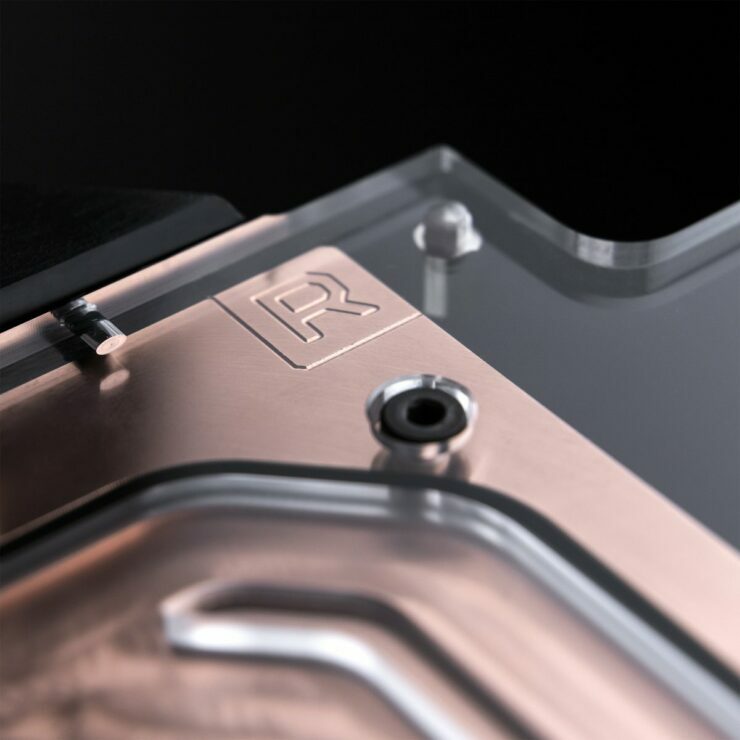 EK isn’t stopping at AMD Radeon, they have also announced their new Fluid Gaming Aluminum water blocks for the NVIDIA GeForce RTX 2080 Ti and GeForce RTX 2080 graphics cards. The EK water blocks are fully compatible with the reference PCB and feature D-RRG Lighting solution where each LED can be individually addressed through the RGB software supported by the board vendor. 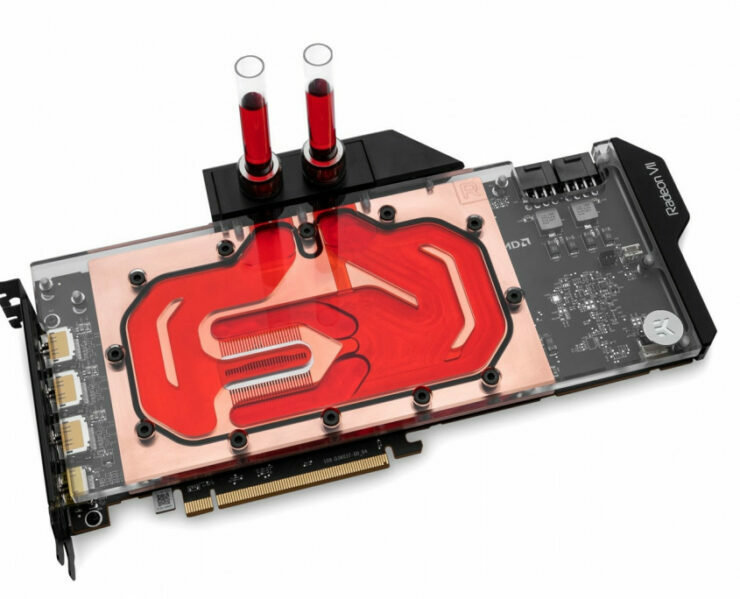 The EK Fluid Gaming EK-AC water blocks for GeForce RTX series are available for purchase at EK’s webshop for a listed price of 109.90€ (VAT Included).